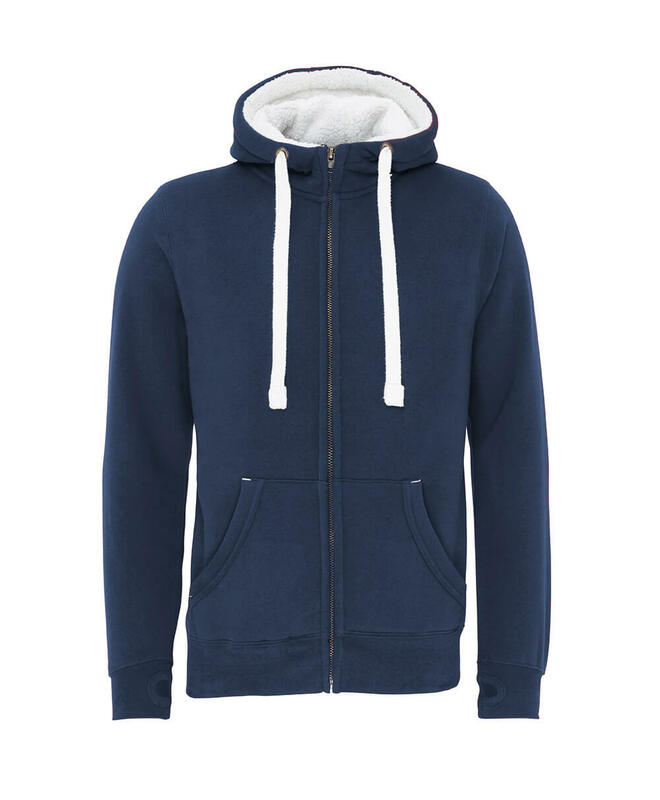 Zipped hoodie with Sherpa fleece lined, for the extra warmth. 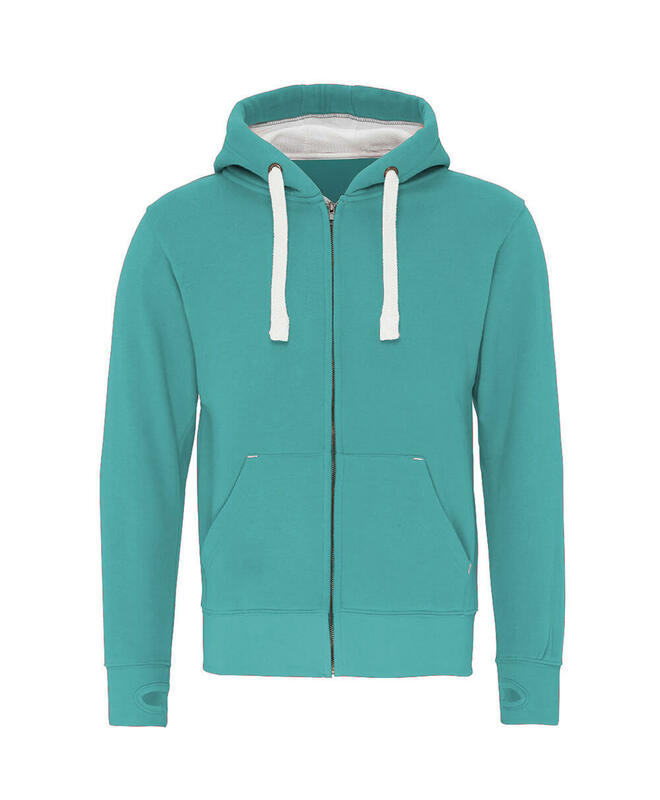 The Wentworth is a zipped version of our top of the range Fairfax hoodie. 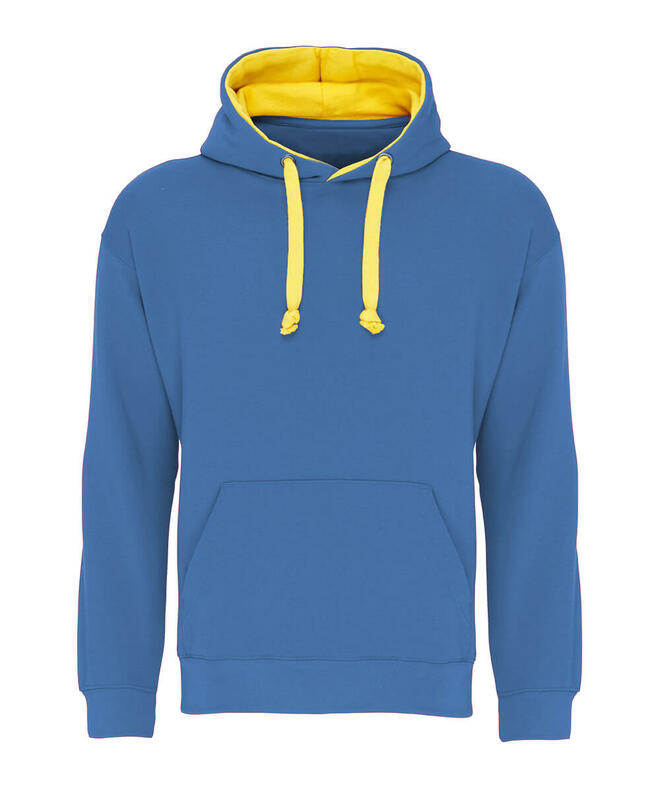 The Fairfax is the ultimate hoodie for quality, our top of the range hoodie is an ideal ski hoodie. 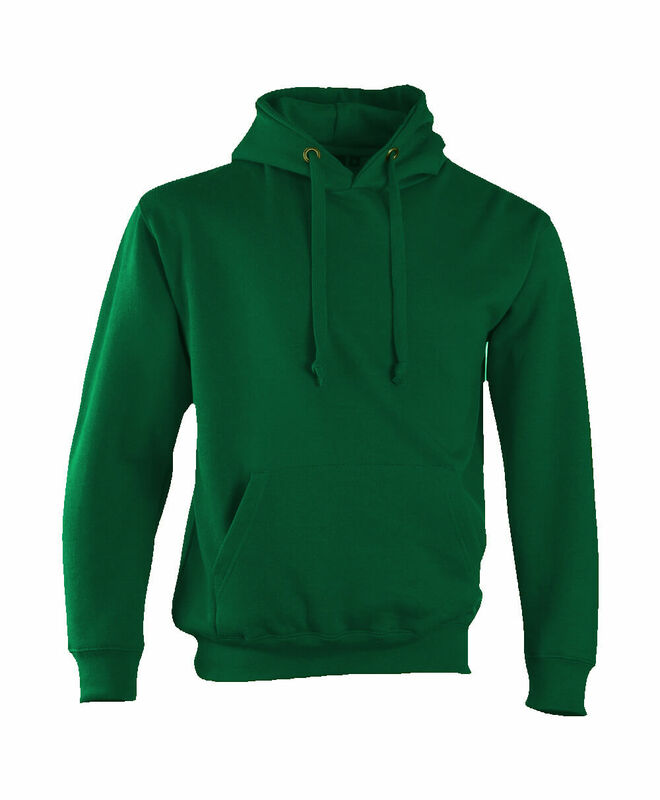 Two colour hoodie, with up to 20 colours available. 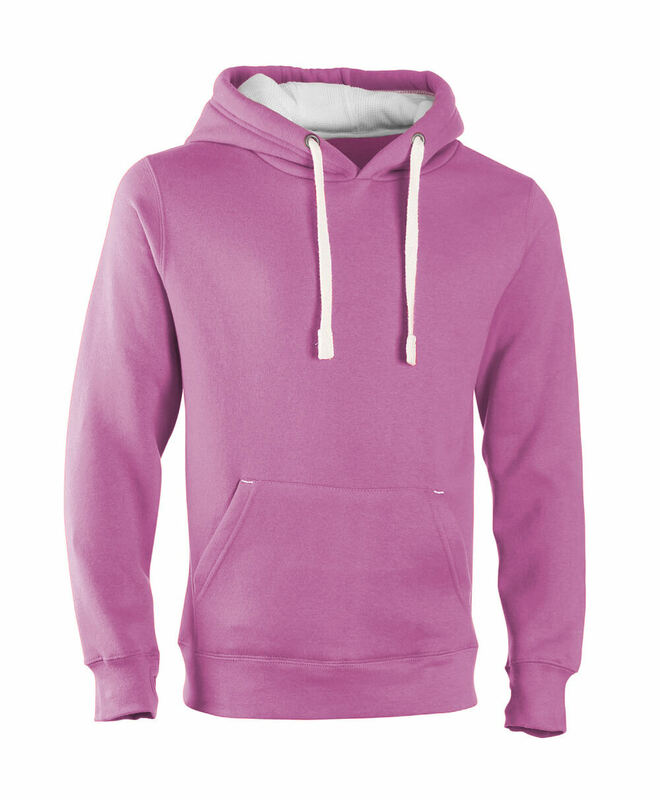 Our best selling hoodie, with a great colour range. 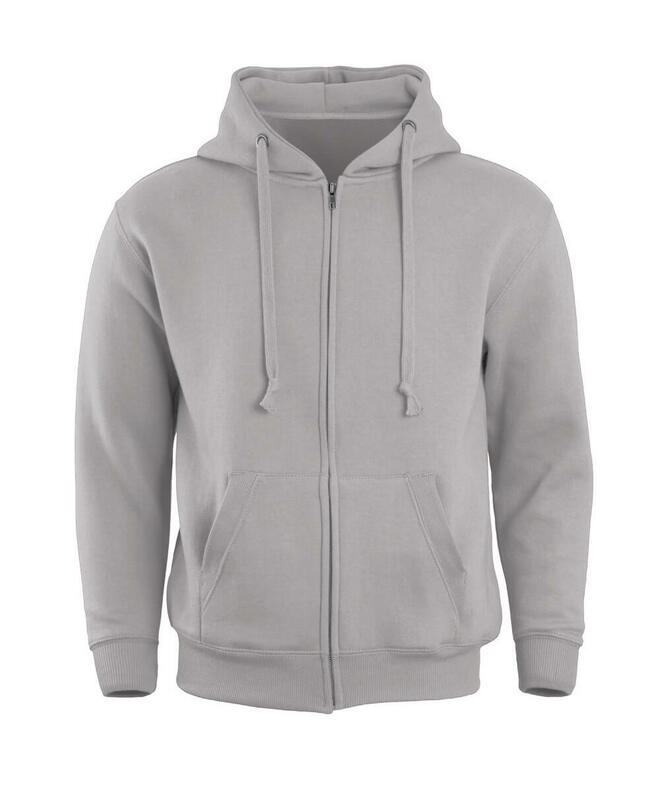 Our entry level hoodie, for the customer with a budget in mind. 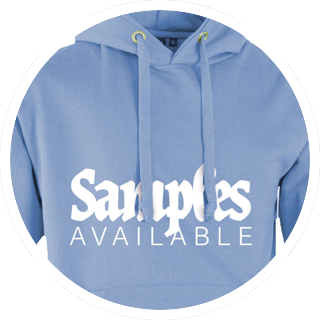 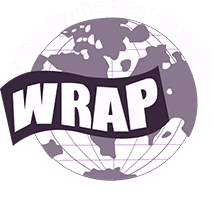 Samples can be purchased from here. 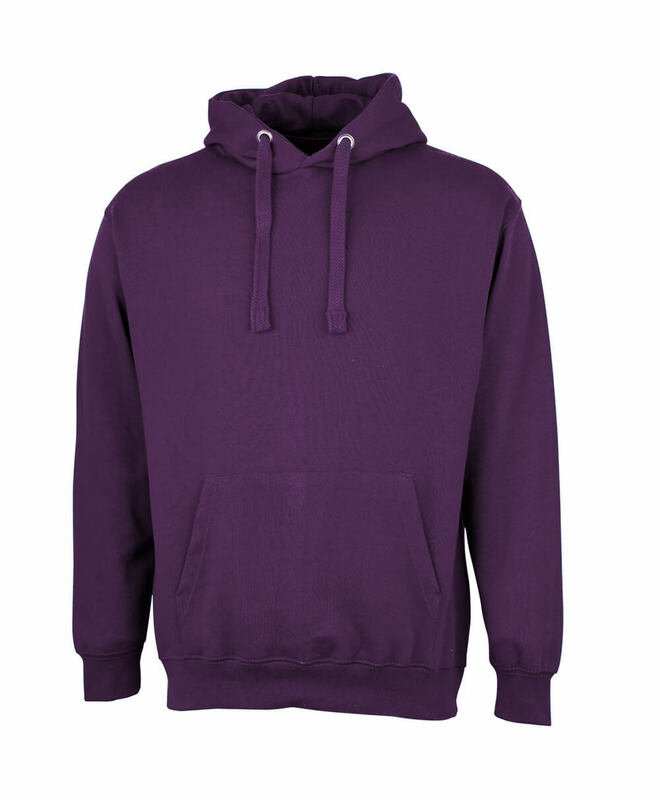 Once the hoodies have been returned, the cost will be reimbursed against the order.